Alumni & Friends represents a global network of former Club members and passionate supporters of Boys & Girls Clubs. The mission of Alumni & Friends is to advance the development of Club alumni and enable all young people to reach their full potential. We are advocates, donors, and champions for Clubs and youth. We serve as a peer network of support and resource for young Alumni transitioning into life beyond the Clubhouse. We provide access to exclusive scholarships and career opportunities dedicated to advance Club alumni. 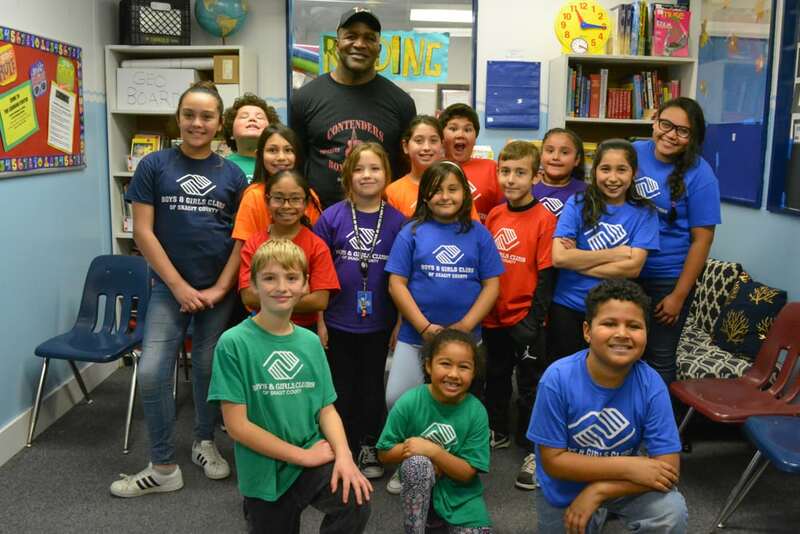 Boys & Girls Clubs of America launched their Alumni & Friends program only one year ago, and today we stand thousands of Alumni & Friends strong. If you are an alumni of a Boys & Girls Club anywhere, and are interested in reconnecting, please contact us. We’d love to hear your story!